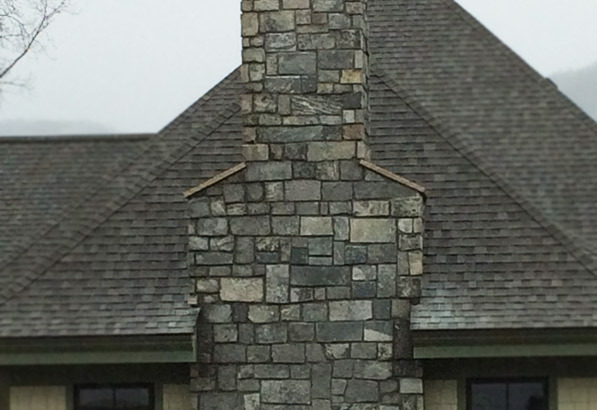 We are your premier ICF installer in the area. 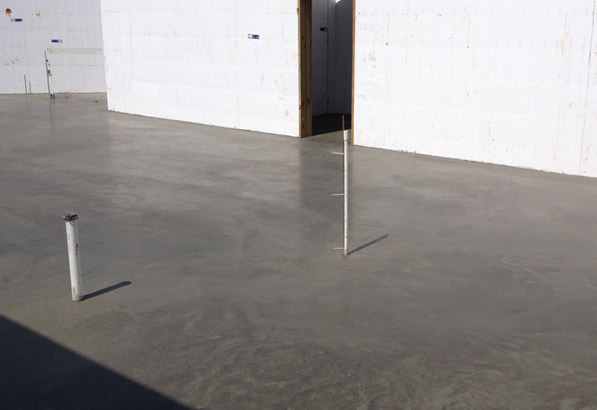 We have the experience, knowledge and equipment to pour you the high quality foundation you are expecting. 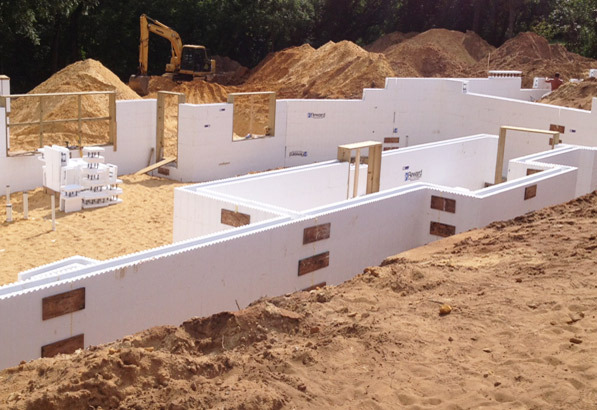 Standard ICF Walls provide an uninterrupted R-23 Insulation Value that will need no additional insulation to meet residential building code and are ready for wall coverings. R-33 Block Available. An option vs your standard pre-stressed floor panels. We can install a foam form floor system structurally engineered for your spans. Pour concrete over forms and finished any way desired. This system provides R17 min. insulation value, mechanical chases and an embedded attachment strip for ceiling covering. Cost's run very similar to standard pre-stressed panels. 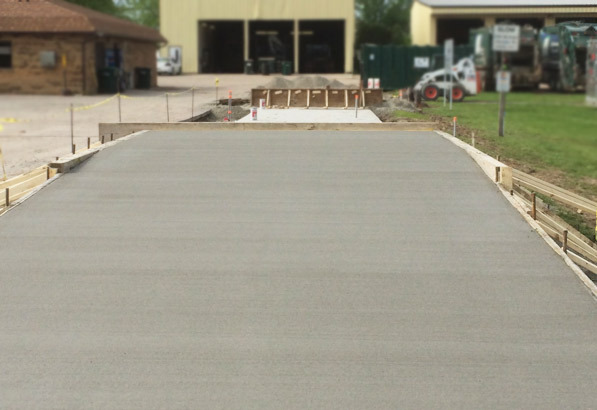 From prep to pour to finish, small or large, we take pride in properly pouring the best quality slabs possible. 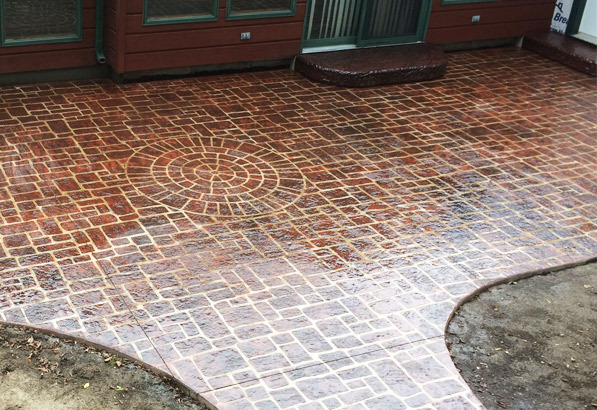 Replicate pavers, stone or wood without the maintenance and cost! We enjoy personally finding the perfect decorative concrete option for each customer. Check with us to get the most realistic results. 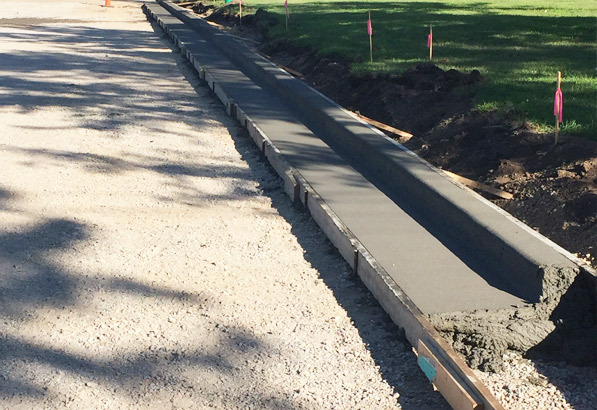 Educated by the best in the business, we are your team for precise scale foundation installation. 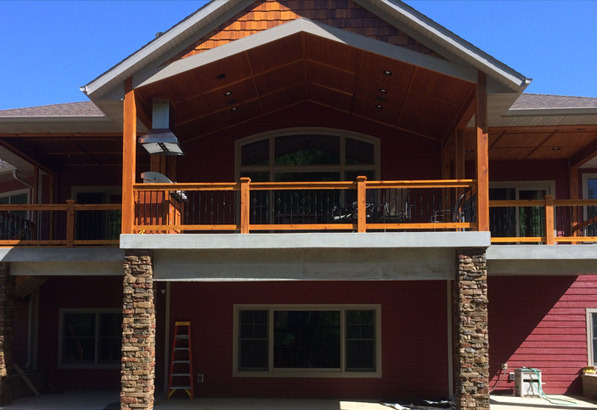 To get started on your next project, contact us today!